iOS Mobile App – "StudyPop!" Provided art direction, UX and design, & interaction design guidance to team in the design of the educational game "StudyPop!" Rod designed the "StudyPop!" logo and animation sequences that occur throughout the App. 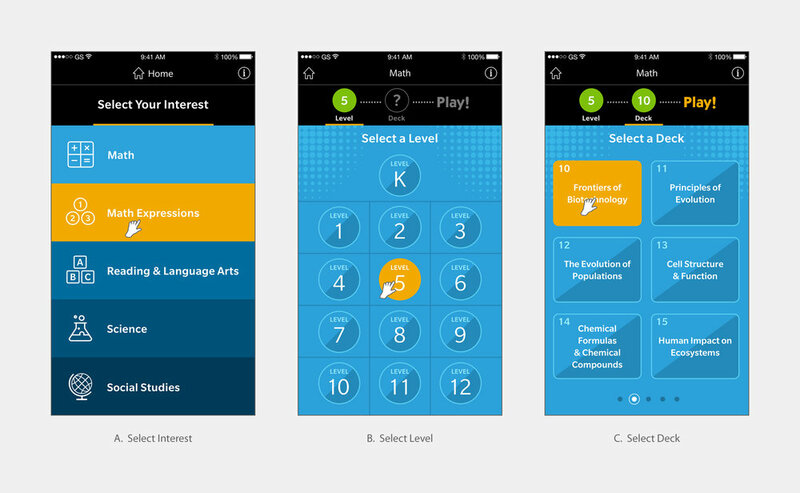 Download in the App store and enjoy this game-based learning application in the classroom! Educational Game for iPhone / iPad. Online Platform – "HMH Teacher Central"
Provided art direction, UX/UI design, & interaction design guidance to team in the design of the teaching experience as well as established a systematic interactive design approach for various complex features. 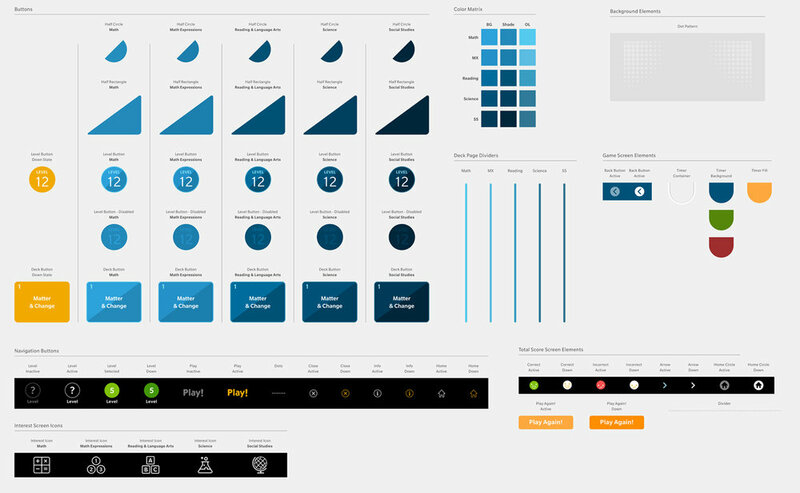 Rod created the following animations to communicate interaction design concepts within the UX framework of the “HMH Teacher Central” Platform. Rod created the UX flow, UI, and game design of game-based learning activity. He conceptualized game logic, interaction design, and story of the game. Rod illustrated the fish characters and all level environments in the game.